If you love camping then you know you need a proper tent for the best experience. I am talking, of course, about that perfect tent that you always dreamed of. The kind of tent that offers shelter and comfort while you’re out experiencing the great wonders of nature. But since technology has evolved a lot since the first tent appeared, you now have a difficult choice to make. 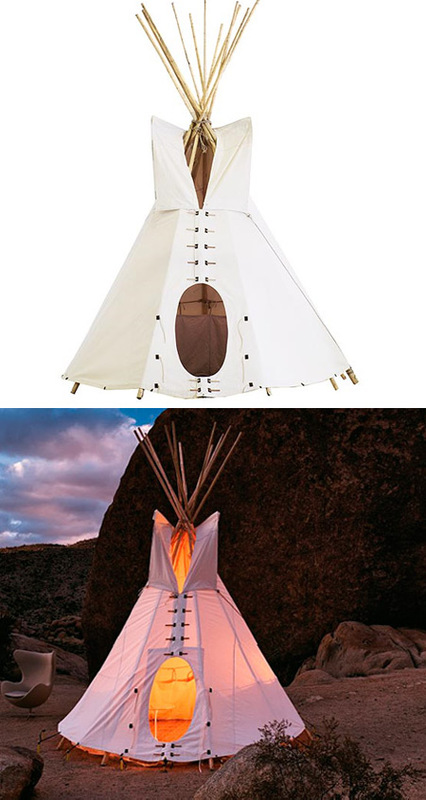 Do you stick with the traditional cloth and pole style tent… or do you branch out to a cool new innovative design? 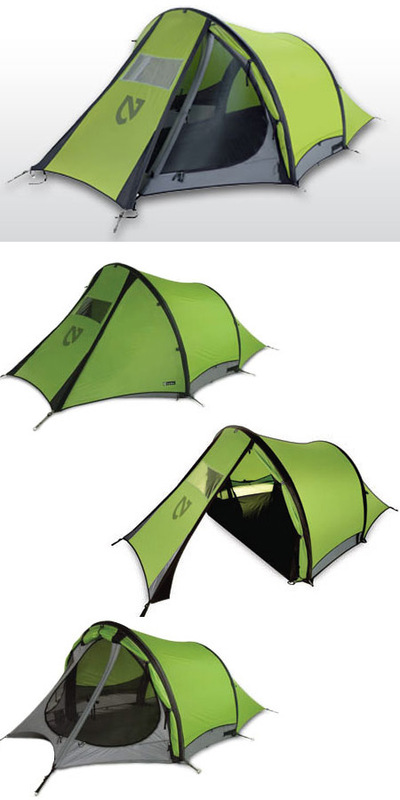 Whatever you ultimately decide, it can’t hurt to look at a few of the latest amazing tents available today. 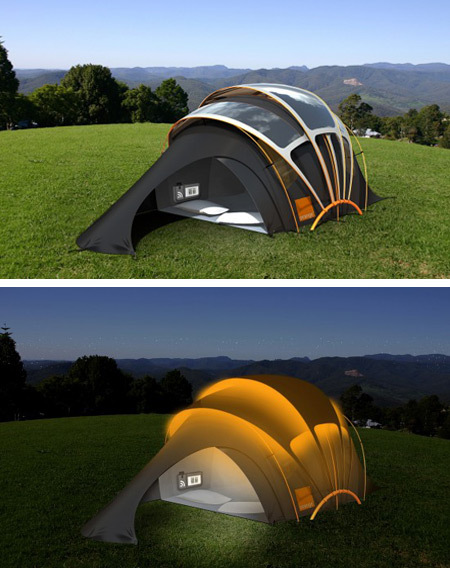 Here are 12 innovative tents straight from the future that are sure to impress. This portable home is levels above all the tents you’ve ever owned. It’s not that the others don’t get the job done, but this beauty has gadgets that will make your stay a hundred times more comfortable. Since it was design by Telecom Orange in association with the American product-design consultancy Kaleidoscope, it stands to reason that it would have advanced technology. The Orange Solar Tent features a Photovoltaic fabric, a Glo-cation technology, a groundsheet heater and a wireless control hub. You will never worry about your phone running out of battery in the tent again. Simply connect your phone or tablet to the wireless hub and you can feel right at home by playing your favorite music. This tent is not yet available, but you an read more about it by visiting Kascope.com. 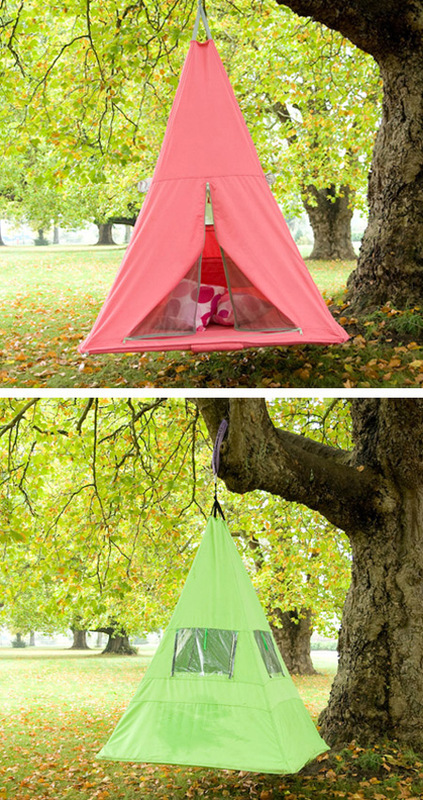 If you ever dreamed of a treehouse as a kid then the Treepee Tent is for you. It combines the appeal of a tree house with an astonishing all-weather tent. When you camp in the woods, this baby will bring you the excitement of aerial suspension and allow you to experience the wonders of natures from a different perspective. It has a tough fabric that is fire retardant, water repellent and PU Coated. You have plenty of room on the inside, and enough “bug free” air circulation to keep you relaxed. The Treepee comes in green, pink, or khaki. To learn more visit Treepee.com. The struggle of carrying your jacket, plus your tent, plus your sleeping bag is finally over. Someone decided to lend a helping hand by creating the Jakpak All-In-One. With this amazing product you can carry all three on your shoulders while you stay warm and dry. Besides being a cool jacket, you also get a fully functional tent that you can take anywhere. You only have to pack a few clothes, a energy bar or two, slip on the Jakpak, and your on your way. The Jakpak is more then enough to keep you warm during a cold night in the woods. It is constructed out of breathable but waterproof urethane coated ripstop nylon/polyester fabric, it has Velcro-secured chambers, and the jacket portion can unfurl into a sleeping bag. It also comes with netting and armpit ventilation. To read a full field review visit backpackgeartest.org and to purchase visit uncrate.com. A surfer’s life is not always that easy. Confronting big waves and putting your life in danger is the usual routine you practice every day. 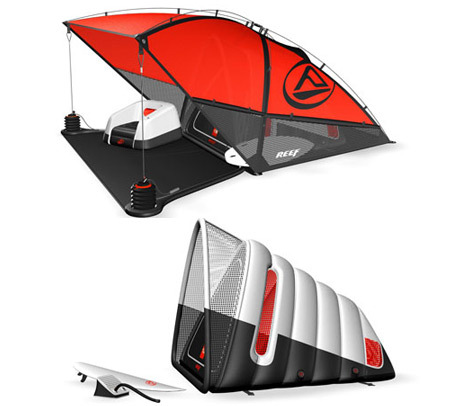 So why not make your sleep more comfortable with this Inflatable Surf Tent Concept. It was created by LifeStyleDesign, an amazing company with a great idea of the future. They implemented all that you need for a portable surfer’s tent. You can count on the two parts of the tent to offer you a relaxing sleep and a shaded lounge area. A foot pump is just what you need to assemble the tent either in low light or tight space conditions. Happily, you have sectioned compartments to keep the tent inflated in case of punctures. It’s made out of a waterproof skin that was coupled with ample ventilation to prevent condensation and excessive heat. Sadly, this is only a concept and the company hasn’t started the mass production… yet. Hopefully we will purchase this amazing tent in the near future. Camping with your friends might not seem like a good idea. A normal tent lacks the capacity to gather all your friends into one spot. Well, with the Stronghold Camping tent you won’t have any problems tagging along 10 of your favorite people. You will encounter this tent on the roughest base camps, from the Torres del Paine to the starting point of Mount Everest. It lives up to its name since the tent withstands the toughest winds and coldest areas. The Stronghold has 2 doors and 15 poles. You can easily find it at night, due to its reflective guy-out loops and zipper pulls. The SVX windows will allow the light to brighten the interior, an the curios people to spy on the outside. It’s made out of resistant Nylon Fabrics (3 types including reinforcement) and it’s very easy to set up. If you want to acquire one of these tents you will have to shell out around $3,750. To learn more about this tent visit Mountain Harware.com. If you are rather lazy (like me) and you don’t want to waste your time setting up camping tents, then the Decathlon 2 Second Tent was made for you. I think that a two second set up time can be handled by even the laziest person. If a tent almost assembles itself, why not take advantage of it? The only thing you have to do is remove the plastic and throw it in the air (just keep an eye out for wind gusts). The tent is waterproof, durable, ventilated and just the right size for one adult plus some gear. You might encounter a few difficulties when you try to fold it some people just threw it in the back of their trunk), but in most cases it takes about 15 seconds to put away. To purchase this tent visit amazon.com. 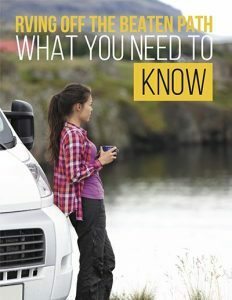 Do you love camping? Do you love hammocks? Well why not experience both with the Nyamuk Tent? I have to say that this is not the average tent you take on wild camping trips, but it sure does the job. If you want to experience a relaxing time in the middle of a quiet forest — you should purchase this tent. It has its own mosquito net, it is fun, and you will definitely get a good night’s sleep. Now this tent is for the sailor in you. It will suit you best if you are tired of spending your nights on the sandy beach or in the shady forests. 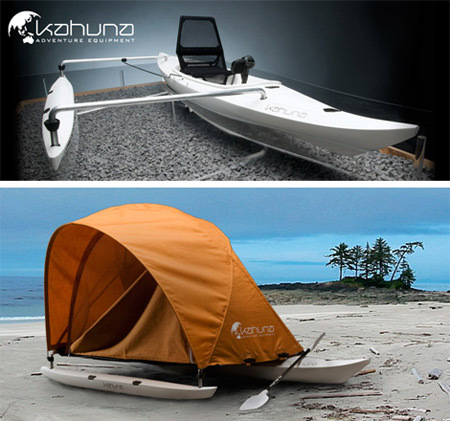 The Kahuna is a cool boat that turns into a swell tent. You can park this beauty in the sea or on a lake and be lulled to sleep by the soothing sound of water. When you’re not snoozing, you can ride the waves and explore the roughest waters. It is maneuvered by a pedal/crank mechanism called the Mirage Drive and an ordinary paddle. It can adapt to all type of users and it can be a fun way to travel. Just imagine moving from shore to shore, camping in different locations every night. The tent has fiber materials that are lighter, cheaper and with the right resin can even be biodegradable. If you are interested in this tent you can read more about it here. 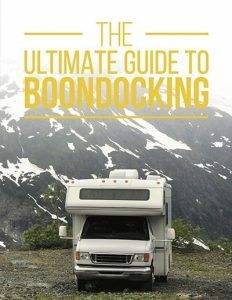 For some this is a great camping experience to turn too, for others, this is a way of life. The tent is an expression of aboriginal culture in North America. It is not so complex if you want to built it yourself and it can be created in just a few hours. If don’t feel like crafting, then you can buy one of these beauties for $200 to $2500. Now if you want something modern, simple, and easy to install then you should take a look at the Nemo Morpho Elite. This outstanding innovation is made with AirSupported Technology. 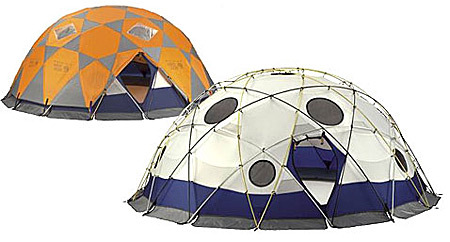 This is a unique interpretation of inflatable structures for lightweight backcountry shelters. The AST technology has won countless of awards for its faster easier setup, greater strength, wind resistance, smaller pack size, easy and reliable repair in the field and the ability to bend without braking. It has airbeams instead of traditional poles and it takes almost 45 seconds to install it. Topuchase or learn more about this tent visit Nemo Equipment.com. 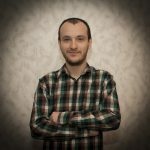 If you are looking for an alternative for the Jakpak, this is it. I for one love this design. 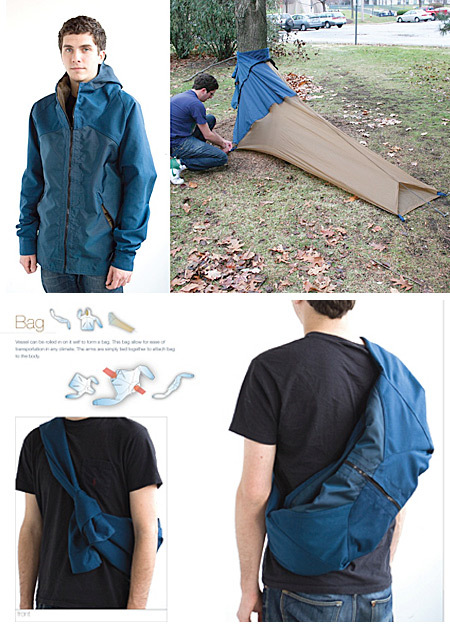 It does a similar job as the Jakpak when it comes to sleeping overnight or traveling, but it it’s warm outside you can easily transform the tent into a wearable backpack. If you find yourself in the middle of a rainstorm, the backpack can change into a warm jacket. If the sun sets and you find yourself in the middle of the forest, this coat will change into a comfortable cocoon to keep you warm and out of the terrible weather. I have to say this is rather tempting. 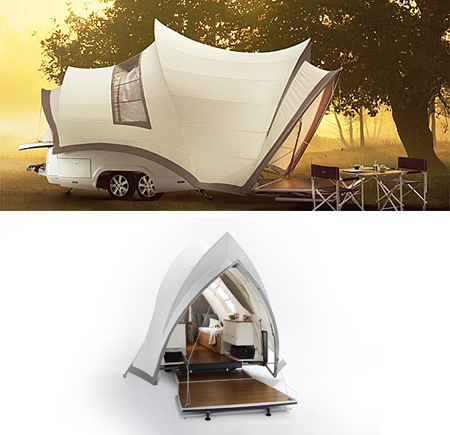 Now this is the ultimate tent/caravan. You will find all the necessary utilities inside. There are two beds, a kitchen, a large storage space, a stove — and let’s not talk about the unique rooftop that offers a dim brightness for your enjoyment. The design looks like the Sydney Opera House (thus the name) and it was implemented by a Belgian designer. It is marketed as “Your Suite In Nature” and definitely provides a great camping experience. When your trip is over, you just fold the tent and attach it to your car. Read more about it here.